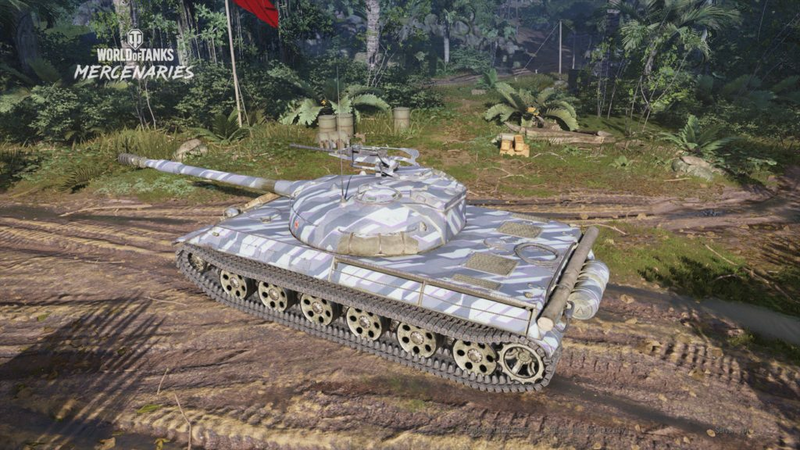 WGCB what is the likelihood of gettting to put this camo on all my tanks? Big Thank You WGCB Please more like this, and I need it for all my tanks. Edited by RFCAN76, 15 November 2018 - 05:53 PM. My beef is you can only apply it to one specific tank. 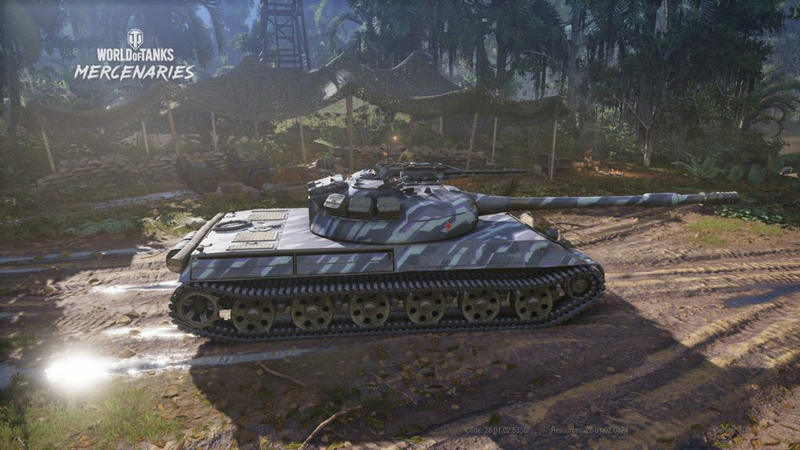 I was under the mistaken impression that once earned it would available to all my tanks. And if WG intended it to be a single use they should have made this very clear. You were probably confused when they used the word "tanks" when talking about applying it. Silly player, when WG uses a plural it doesn't actually mean more than one. I'm in the same boat, It looks good on some tanks and not so good on others. Cannot decide.